Ever wondered how does a laser cutter work? Find out now! How does a laser cutter work? Did you know that we are not only an online 3D printing service but also a laser cutting service? We believe in innovation and want to provide you with the latest technology developments. In a lot of our blog posts, we explain 3D printing applications and what are the different technologies and material properties. Now it’s time to show you how does a laser cutter work and what projects you can create with this method. Are you ready? What are the benefits of laser cutting? Before we move on to how does a laser cutter work, let’s talk about the advantages of using this cutting-edge technology. 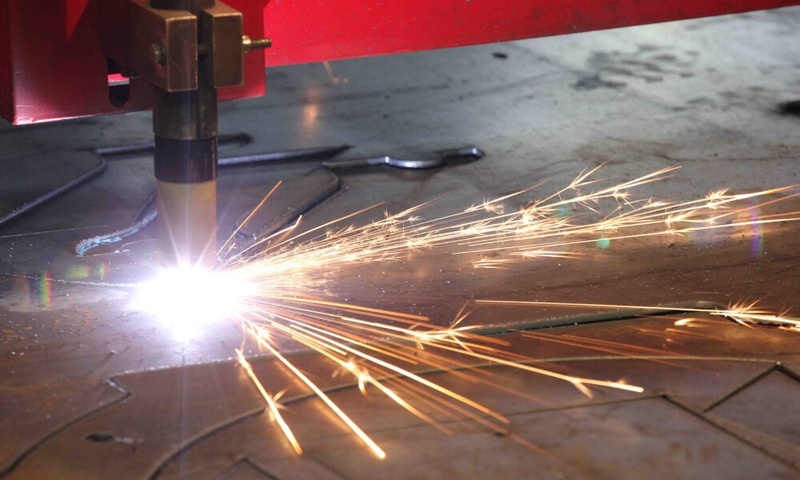 First of all, laser cutting will produce your parts with the highest standards of precision. Laser cutters are very accurate and capable of creating great details and complex cuts giving you a lot of design freedom. 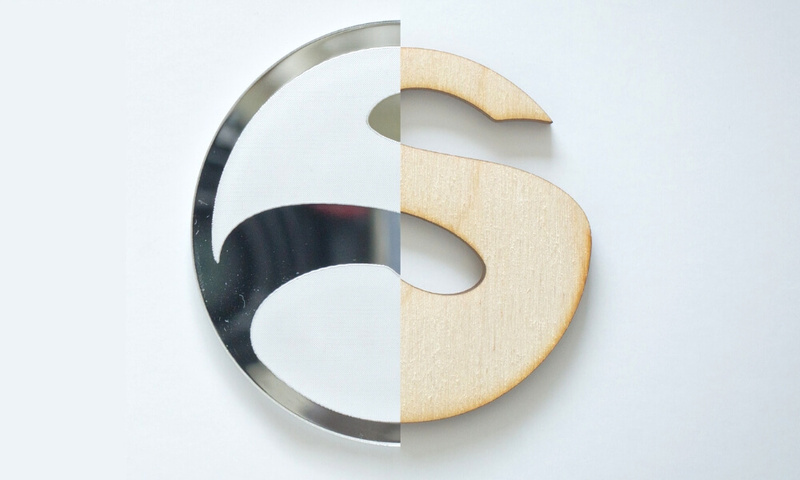 The laser machines cut materials exactly the way your design goes, there is no room for error. Laser cutters are fully automated, which saves a lot of production time. All there is to do for workers is moving materials. That fact leads to low material wastage and lowers the production costs. Hand-free cutting machines are effective and fast, making the manufacturing process easy and fast. Laser Cutting also means a wide range of materials, one of which will certainly meet your production requirements. We currently offer 9 of them, from plastics to wood and metal. The latest addition to our laser cutting family was Mirrored Acrylic, which is covered with a mirror-like foil creating some great visual effects. Last but not least, laser cutting machines are also capable of laser engraving giving you even more ways to develop your projects and find the perfect solution for your production. With laser engraving, you can bring different depths and dimensions to your projects. Let’s now talk about how exactly the laser machines operate. Exactly how does a laser cutter work? Laser cutting is a digital manufacturing technology, working on 2D vector files. The laser cutter itself is built of a laser resonator which, depending on the cutting method, contains either a gas mixture of a crystal body or glass fibers. The cutting process starts when energy is applied to the mixture, which is then sent through different mirror lenses focusing the laser. Thanks to the series of mirrors, the laser beam is sent through nozzle straight at the material. When it makes contact with the surface, it vaporizes the material in the shape of the vector file. Part of the material which is melted with the laser is called kerf and needs to be considered in your design. You can find all the information about it on each page of our materials. A laser cutter is a powerful machine. We know it and that’s why we provide you with the best materials to meet your production requirements. With our online laser cutting service, you can choose from 2 catalogs: European and American. We offer 17 colors in 5 different thicknesses of Acrylic as well as out stunning Mirrored Acrylic material. We also use our laser cutting machines for wood materials such as Plywood with 5 different color options and 3 thickness across both catalogs, and MDF in 7 colors in our European catalog. But we didn’t just stop there, to raise the bar higher you can also produce your designs with our engineering thermoplastic POM. Make sure you check out our top 10 of the best laser cutters post! What can you do with laser cutting technology? Laser cutting can produce some impressive projects. It can be used in various industries, from mechanical engineering and more technical to decorative. 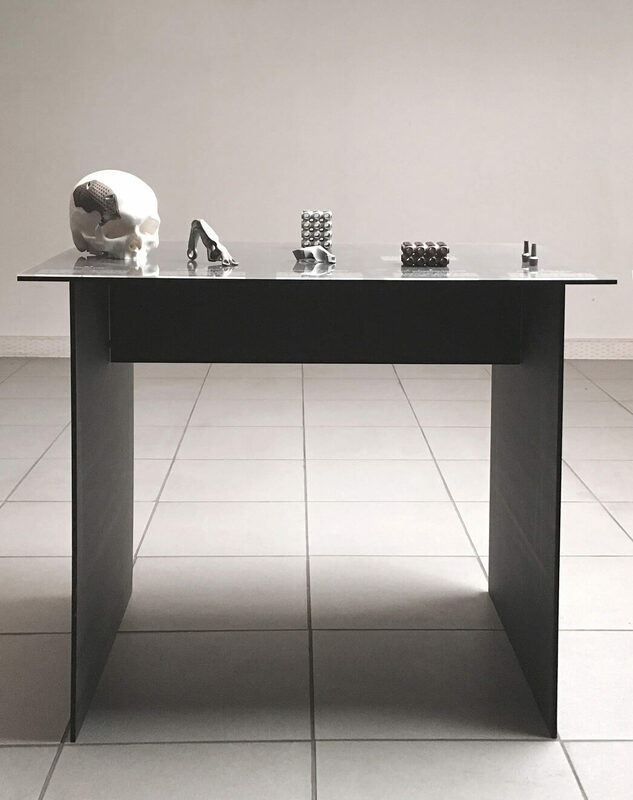 A great example of a functional application of laser cutting is our table project for an exhibition in Lyon. We combined both of our services of 3D printing and laser cutting. The finished product was durable, perfectly fitting our production needs and highly customized just for the exhibition requirements. And that’s not our only project where we those two technologies. Both Additive Manufacturing and Laser Cutting are a great solution for your production needs, and we proved it with our drone project. Combining those two technologies allowed us to have ultimate design freedom and achieve lightweight structures. Now that you understand how does a laser cutter work and you know the advantages it gives you, you can tell how beneficial it will be for your manufacturing process. Laser Cutting gives you a lot of design freedom, plenty of material options and can be combined with other methods giving you the best results. We also provide you with laser engraving service! Do you have a project in mind? Don’t hesitate to contact us if you have any questions or simply upload your design to our website! Yes, it’s that easy. Don’t forget to sign up to our Newsletter for the latest 3D printing News and follow us on Facebook! *We do not disclose your email address to third parties and we will not send you unsolicited email.